PolyWeb P30 is a high molecular weight co-polymer of acrylamide and sodium acrylate in granular form and is characterized by a unique polymer architecture that enables it to undergo webbing flocculation in solution which conventional PAM flocculants on the market cannot imitate. As a high effective flocculant, P30 can be used in a wide range of water/wastewater treatment systems, such as potable water treatment system, municipal wastewater treatment plant, and industrial wastewater treatment systems. PolyWeb P30 can improve water/wastewater treatment plant efficiency & reduce purification costs by 15~30%. It uses the mechanism of encapsulation/flocculation and poly-complexed bridging (E/F&P) to encapsulate, flocculate, adsorb and fix the particles in water. Thus, the process is advanced, effective and highly productive. Micro Encapsulant ME101 is an accelerator of bio reaction in wastewater treatment processes. It contains no microorganism, is a compound of active additives. "Micro Entrapment" between sludge and contaminant particles is reached by increasing "contact time" due to the high extensional viscosity when contaminant particles flow around sludge particles, thus accelerating bio reaction in aeration, and reducing aeration detention time. ME101 can improve the efficiency in bio reaction by 30%~50%, or reduce aeration detention time by 30%~50%, also can save the capital of aeration by 30%~50%. The improved efficiency in bio reaction can be increased by 50% or more if applying ME101 is used with Micro Encapsulant ME102 and Micro Encapsulant SA together in the startup process. Micro Encapsulant ME102 is a mixture of natural microorganisms and nutrients. ME102 is yellowish liquid, biodegradable. Micro Encapsulant SA is brown liquid, mainly composed of inorganic ferric salts. SA can be used in the start up process with Micro Encapsulant ME101 and Micro Encapsulant ME102 together in aeration. MicroWeb MWR (or EFPR) is a series of wastewater treatment equipment, which are designed to remove pollutants from wastewater fast and efficiently using the proprietary PolyWeb Technology. MicroWeb MWR has the features of high efficiency, easy to operate, less initial capital, fewer footprints, and low operating and maintenance cost. To download and view the User Manual, please click Here. To view this product's Flash demo, please click Here. MicroWeb EPB Wastewater Treatment Systems are designed by applying PloyWeb Technology to conventional biological treatment process to enhance process performance and improve efficiency. EPB can be used in a wide range of applications, such as wastewater from restaurants, hotels, and residential areas etc. After the treatment, COD, BOD, SS and pH can reach the discharge standard. Microweb EPB Wastewater Treatment Systems have the advantages of high efficiency, easy to operate, low operating and maintenance costs, less footprint. To download and view the User Manual, please click Here. With the unique "PolyWeb" and "Micro Entrapment" technologies of Tri-Y, BMR is designed as a series of highly efficient wastewater treatment systems to treat organic wastewater to reach a reuse level. BMR Systems can magically reduce BOD from 10,000 mg/l to less than 10 mg/l. The contaminant removal is more than 99%. BMR can be widely used in wastewater treatment of restaurants/hotels, food-processing plants, fish-processing plants and other industrial organic water effluents. Pitch/Stickies Control Agent UD-1, also known as Pitch/Stickies Control Agent SF-11. UD-1 is the newest generation of SF-11. Pitch/Stickies are the key factors of affecting quality and production in pulp & paper manufacturing. It is "Pitch Problems" during the pulp processes, "Pitch Deposition" during the paper manufacturing, and "Stickies Problems" during the recycling of waste paper. Pitch/Stickies Control Agent UD-1 is the best solutions for all of Pitch/Stickies Problems in pulp and paper process. It is the result of many years R&D by Tri-Y. The main ingredients of UD-1 has been granted US patent and with patent pending in other countries. UD-1 is biodegradable, and environmentally friendly. TCM stands for Temperature Control Materials. The temperature control point of TCM-24 is set to be about 24oC. Thermal energy storage capacity of TCM-24 is 60 wh/kg (216 kJ/kg). When temperature in environment is higher than the control point 24oC, TCM-24 will absorb thermal energy; when temperature is lower than the control point, TCM-24 will release thermal energy. TCM-24 is specially designed to control temperature around 24oC used in window systems to automatically control temperature in buildings to save heating or cooling energy. Properly packed TCM-24 could be installed in hollow sections of window frames, while plastic strip packed TCM could be installed on glass at the inside edges of window frames. When used on window glass, save energy 10~15%; when used in whole window frames, save energy 15~30%; when used both on window glass and in window frames, save energy 20~40%. 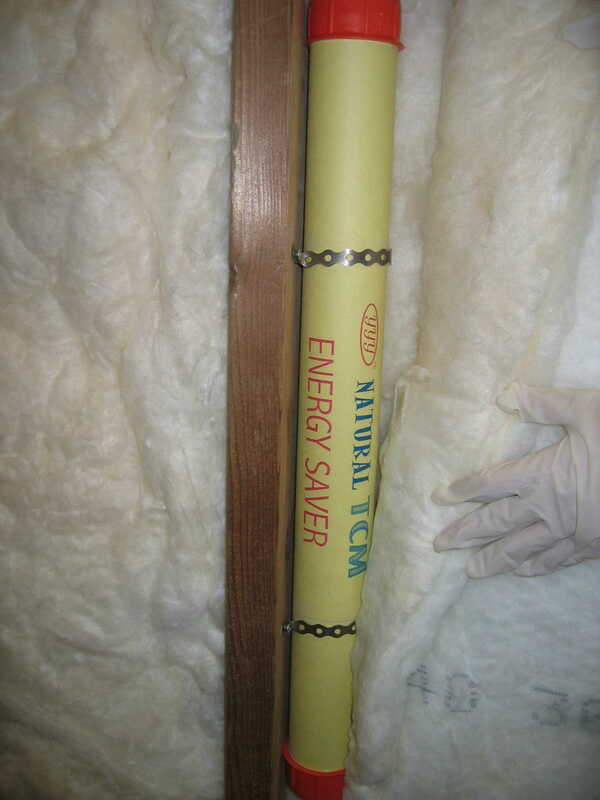 Application: Natural TCM Energy Saver can be installed in between insulation and drywalls. The installation is easy, just simply attach it to wood studs with screws and strings. This easy, quick installation will save money for years to come. Energy Saving: A model house test shows that the energy saving can be 55-75% with full installation (more than 20 kg/m2). The energy saving can be 80-90% when integrated with heat pump systems. 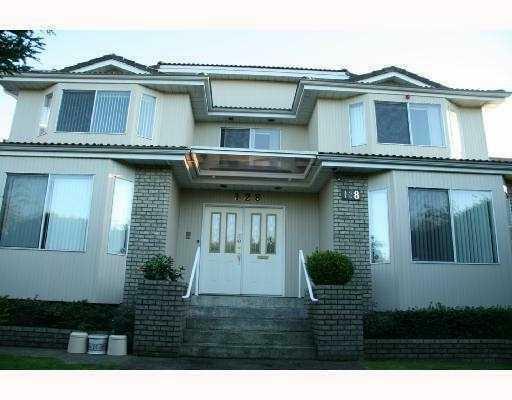 Natural TCM Energy Saver can be used in Zero Energy House. 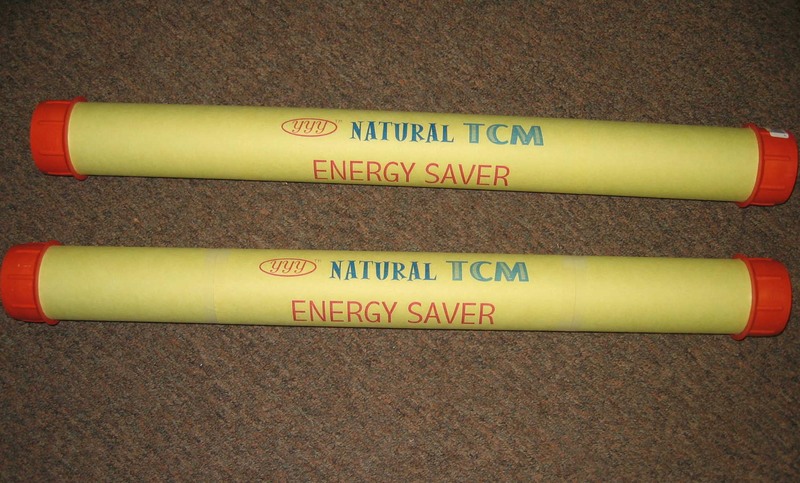 Natural TCM Energy Saver can greatly reduce your utility bill. This is high-performance green building material that offers a smart response to climate change. Installing Natural TCM Energy Saver, you have made a great contribution to reduction in CO2 emission. By installing 100 kg of Natural TCM Energy Saver in your home, you will reduce 118-177 kg of CO2 emission per year. From time to time, we have new products and technologies coming up from our R&D. If you have any questions regarding water/wastewater treatment or pulp & paper, please feel free to contact us or submit your inquiry via our Online Inquiry Form.